Dr. Lasarus Mitrofanoff (or Lasu), has been often recognized for a very humane approach within his profession, on this page you will find more in depth information about him, and his accomplishments within his career. 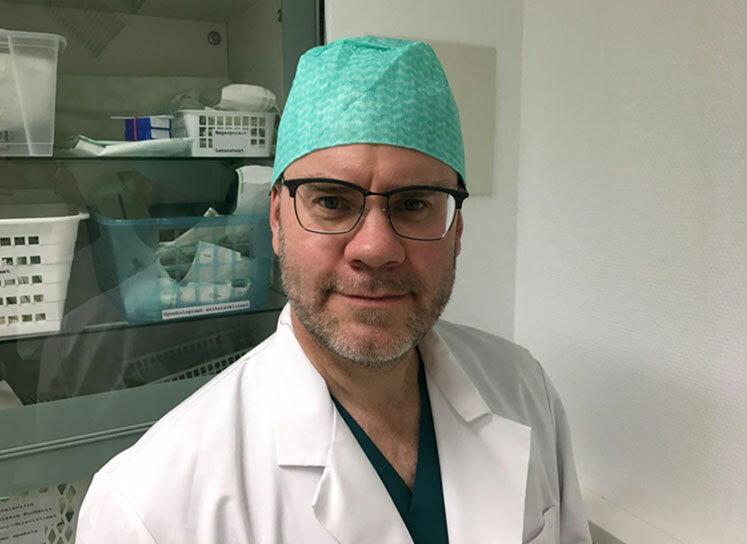 Dr. Lasarus has previously worked in a public sector – as a senior doctor, and as a head of the gynaecological department of the hospital of Raahe. He has been a professional gynaecologist since the year 2000. He carried on with an extensive career within the private medical sector. Nowadays, Dr. Lasarus is running his own clinic “Itu” in Rauma, the South-West coast city of Finland.